Sleep apnea mouthpiece is an oral appliance recommended to treat your sleep apnea problem. Having this type of sleep disorder can be very frustrating because you cannot enjoy your deep sleep. Having a sleep apnea causes you very difficult to have a tight peaceful sleep. 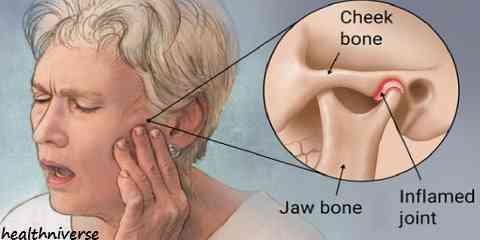 Sleep apnea is indeed one serious problem needs to be treated. As sleep apnea is often very difficult to deal with using any kinds of medication, many people who have this sleep disorder choose to utilize oral appliances or dental devices and even surgical procedure to treat it. Sleep apnea is one of sleep disorders that cause a person stop breathing in the middle of their deep sleep. What makes it serious problem to deal with is that it can happen repeatedly. The treatment for this sleep disorder is not an easy deal. It takes quite long time to make this sleep apnea vanish. 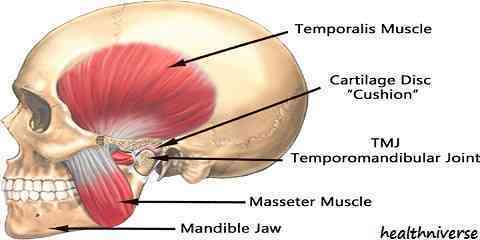 Even many people who suffer from this disorder think that it is impossible to get rid of it. For that reason, there exists alternative treatment that is created to help people with sleep apnea disorder. Manufacturers are aware of the need of better solution for treating sleep apnea. Therefore they created oral appliances & dental devices in order to provide alternative option of treating sleeping disorder such as sleep apnea or snoring. One of those appliances to reduce or even get rid of sleep disorder is sleep apnea mouthpiece. 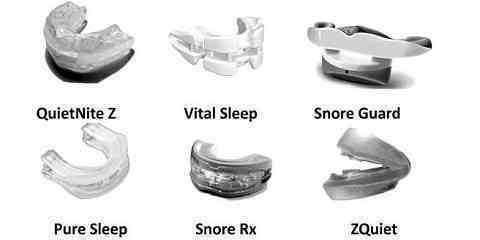 Sleep apnea mouth guard can lessen the air resistance which causes sleep apnea and snoring by pushing the jaw forward, which enlarges the size of the upper airway. It is said that by using this sleep apnea appliance a sleep apnea sufferer can avoid of having oral surgery. This sleep apnea mouth appliance is also called as anti-snoring device that stops snoring and reduces the turbulence of airway. However, sleep apnea mouthpiece is not effective for all sleep apnea types. This sleep apnea mouthpiece is only more effective in mild or moderate sleep apnea patients. However, some people who already use this mouthpiece for treating their sleep apnea suffer from what it is called temporal mandibular joint arthritis or arthralgia (pain) or TMJ. More reports tell that they feel unfamiliar sensation in a minute short after they remove the appliance. They find it difficult to bring together their teeth in their normal position. After prolonged application some of them suffer from teeth shifting. They sometimes need an orthodontic care to make their teeth position’s return to normal. So it is recommended to ask an advice from your sleep physician before you decide to apply this sleep apnea mouthpiece. Make sure you have the approval from your doctor to use this sleep apnea appliance as for several patients, using sleep apnea appliances and dental devices might not effective in reducing their sleeping problem. Don’t get too excited if you see there are several sleep apnea mouthpieces offered on the internet as they might be not effective in treating your sleep disorder. 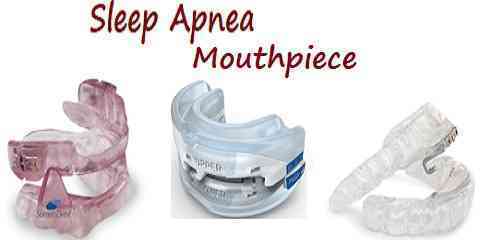 Use sleep apnea mouth device if your doctor recommended it.